Home crafts Harry Potter Easter Baskets! Easter is right around the corner! Is it just me or did Easter seem to come really quickly this year? Fun fact: Easter is on April Fool’s Day this year, which also happens to be Fred and George’s birthday! I love to add fun Potter twists to anything that I can, so I’ve put together some Harry Potter Easter basket ideas! As Easter is so close, I have made sure that everything included in the basket can be found on Amazon Prime or be made yourself. 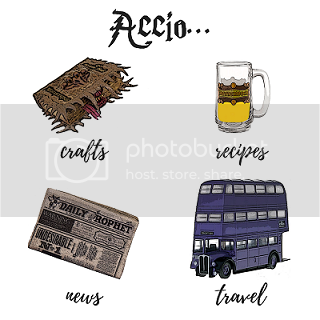 Be sure to subscribe below to get Harry Potter goodness straight to your inbox!